Today I figured I’d share a quick tip I’ve been using in my email marketing to great effect. 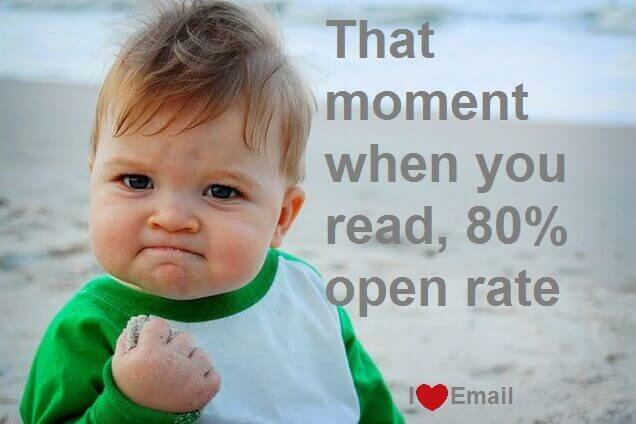 What it does is increase your future open-rates of your up-and-coming emails. It may not sound like much but believe me… This can make a big difference! Think about it, if more people open your mail, the more people click on the link and the more people who click on your link, the more people who check out your offer. End result… YOU MAKE MORE MONEY! It’s kinda like a domino effect so make sure to implement this as it is worth doing as it only takes minutes to do per email. Also, it’s best done when you’re setting up an auto responder series has it’ll keep your readers looking forward to your future emails. Anyway I’ve said my peace, here it is in all it’s glory… Enjoy! As always feel free to post below to share your thoughts. I am trying to watch this video and I am on iPad. Is there anyway I can watch it on iPad? It seems like your video may be in FLASH and therefore iPad isn’t picking it up. Thanks for the tips, bookmarked your site, will definitely be back! Some great tips again James. A lot of hypnotic sales patterns and whatnot. Very persuasive techniques to get people to open your next email.